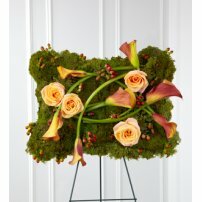 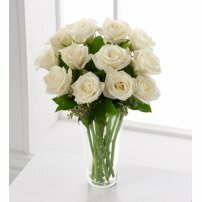 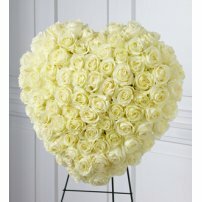 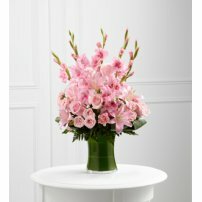 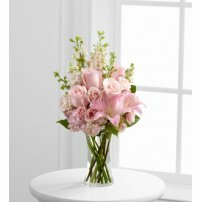 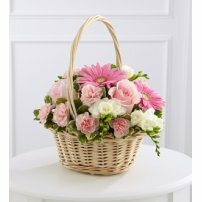 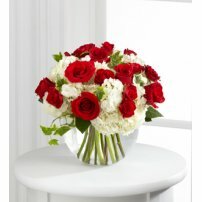 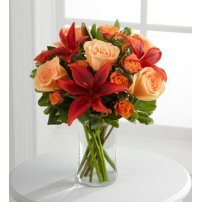 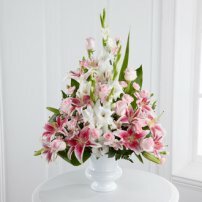 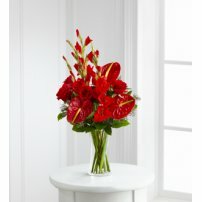 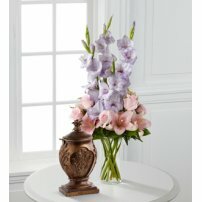 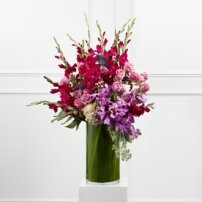 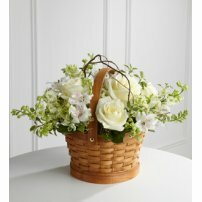 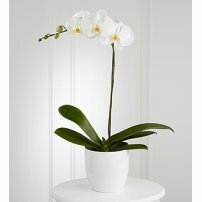 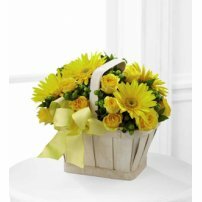 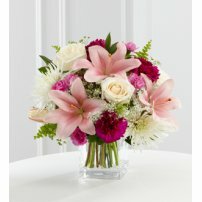 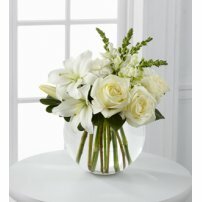 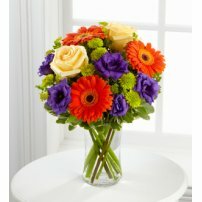 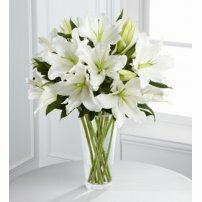 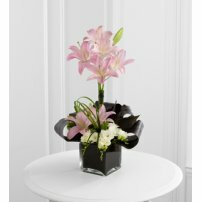 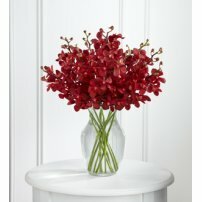 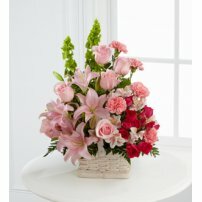 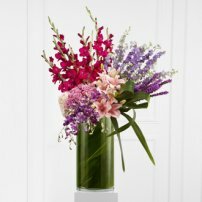 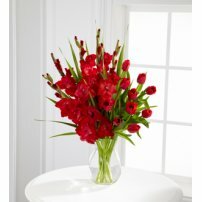 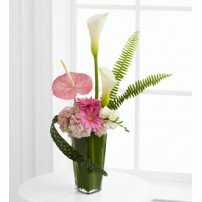 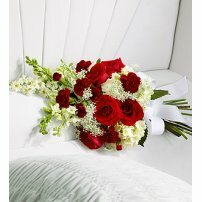 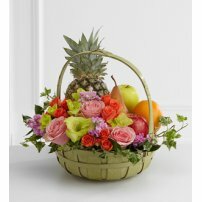 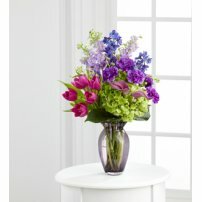 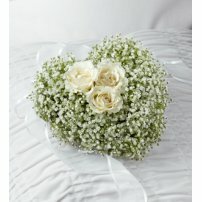 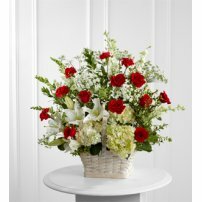 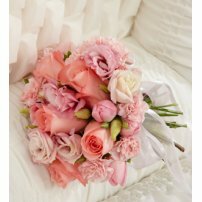 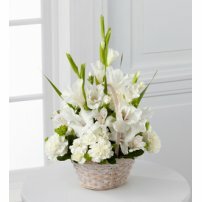 Flowers to US offers you a delicate way to accompany that person in difficult times. 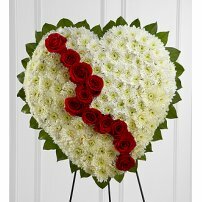 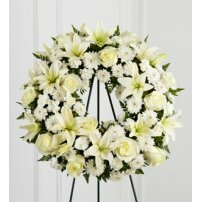 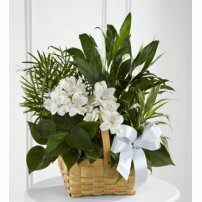 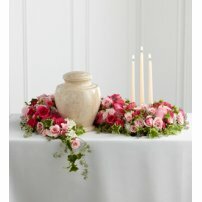 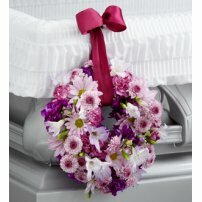 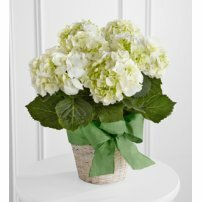 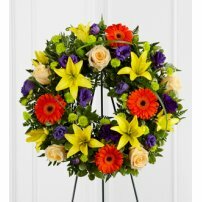 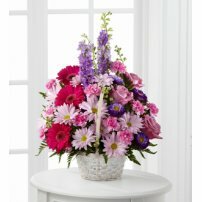 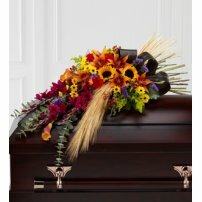 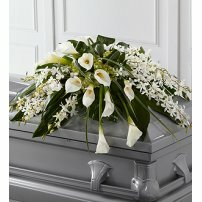 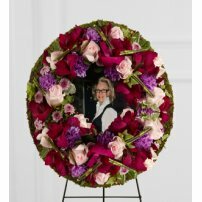 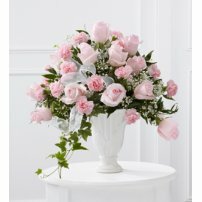 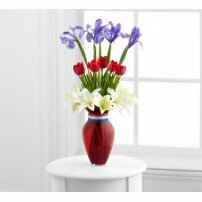 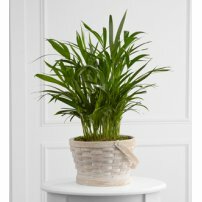 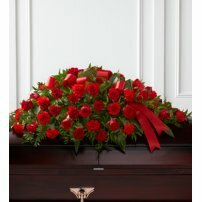 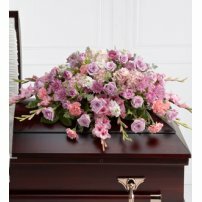 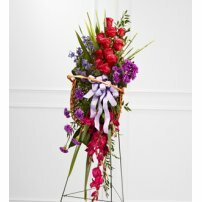 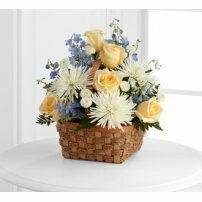 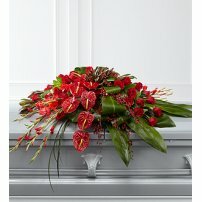 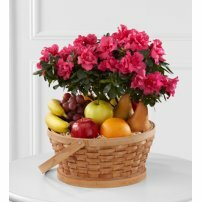 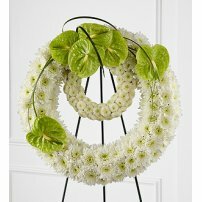 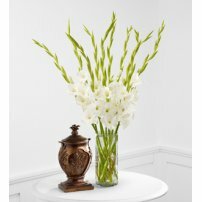 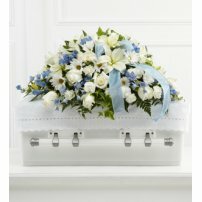 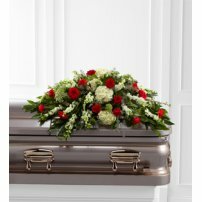 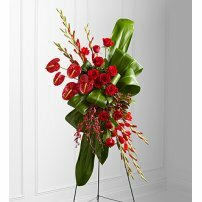 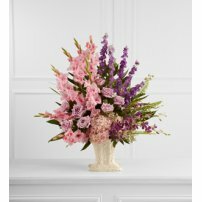 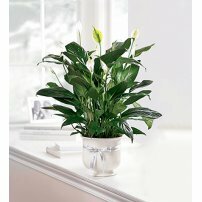 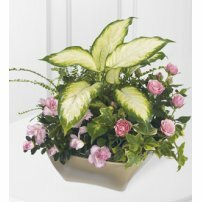 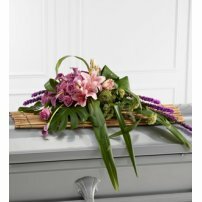 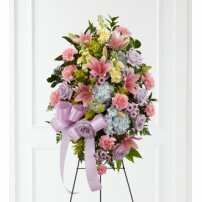 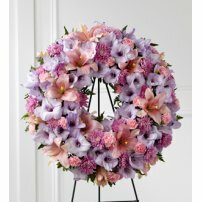 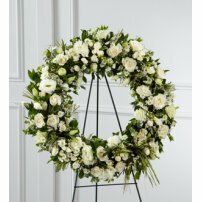 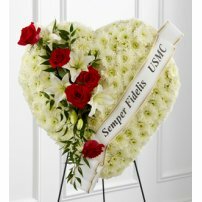 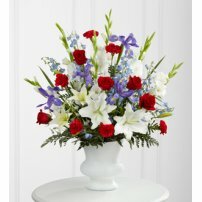 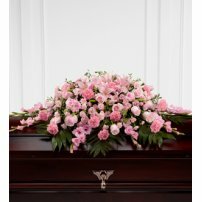 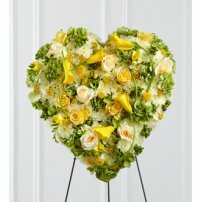 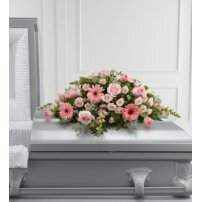 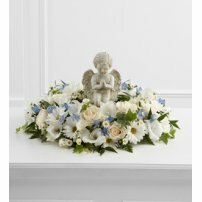 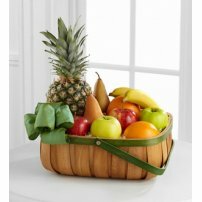 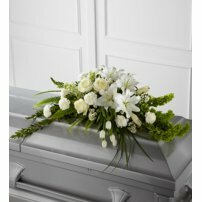 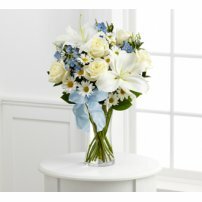 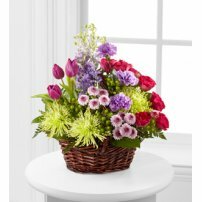 Choose Sympathy Flowers or Funeral Flower Arrangements to give support to the family and honor the deceased. 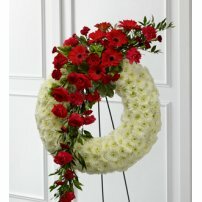 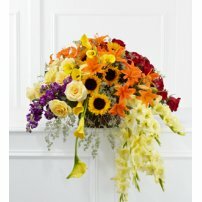 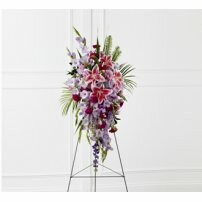 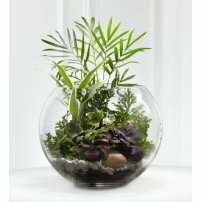 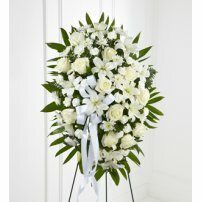 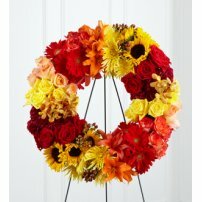 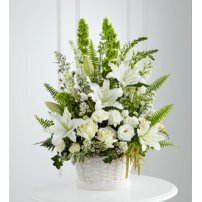 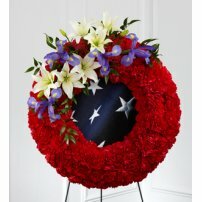 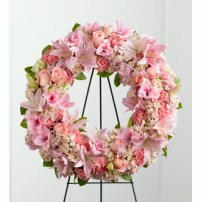 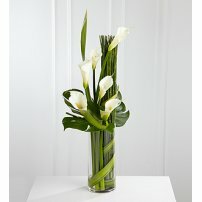 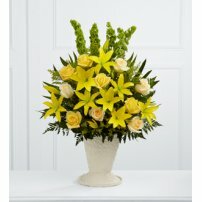 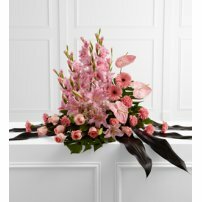 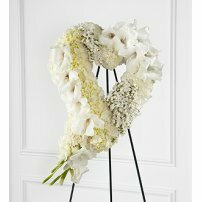 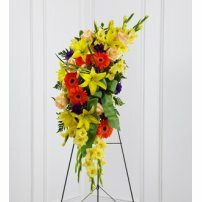 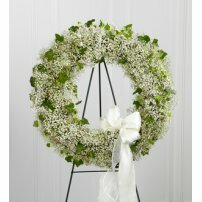 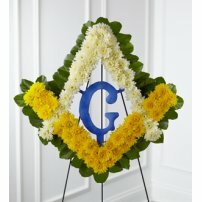 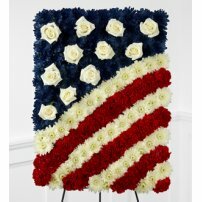 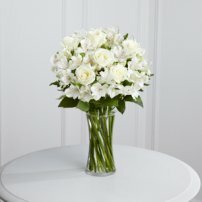 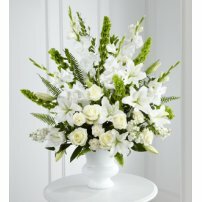 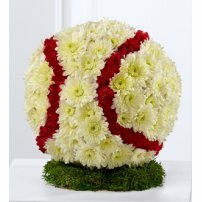 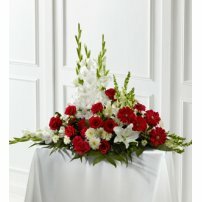 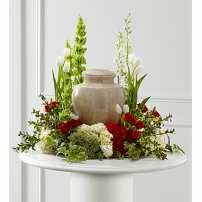 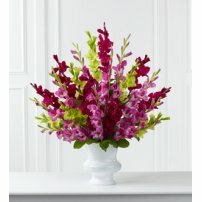 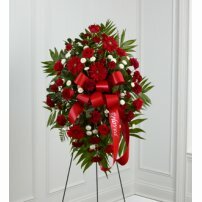 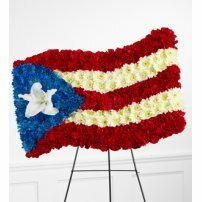 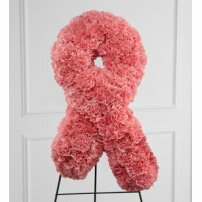 Express your support with flower arrangements of Condolences!